The titan arum is a rare tropical plant that usually requires seven to 10 years of growth before blooming for the first time — but the conservatory says its six-year-old plant has begun blooming unexpectedly and will only last for up to 48 hours. The Vancouver Park Board says the clock is ticking on seeing and smelling a rare occurrence at the indoor tropical garden in Queen Elizabeth Park. 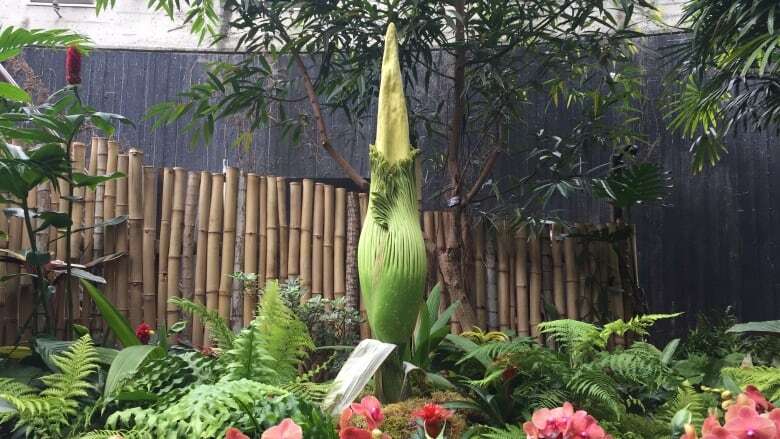 For days, officials and onlookers, have been waiting on an exotic corpse flower to open at the Bloedel Conservatory and release a smell that many have likened to a rotting corpse or warm garbage. On Sunday, the flower started opening, and it's expected to start smelling overnight on Sunday. Officials say the bloom will last for 48 hours. "This has caught us by surprise. This is the bloom that wasn't supposed to occur," said Bruce MacDonald, superintendent of the Bloedel Conservatory. "We're getting very excited. I feel like an expectant father." "The petals are just kind of starting to unfurl now. 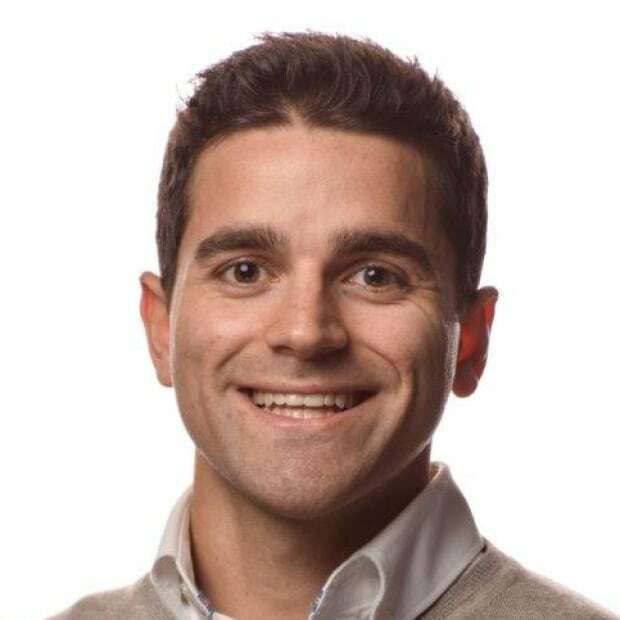 That's when it opens up and it begins to smell," MacDonald said. He says the flower's smell is meant to attract carrion beetles, flesh flies and other insects that are drawn to rotting meat, so they can pollinate the flower. "I think when it's at full peak of bloom that when you step in the front doors of Bloedel you are going to be hit with the smell of something not so nice," said MacDonald. The plant can grow up to almost four metres tall, and its "corm," or underground plant stem, can weigh up to 90 kilograms. The Bloedel Conservatory is planning to extend its operating hours for the fleeting spectacle, which will last between 24 and 48 hours. For the latest updates, check the conservatory's Twitter feed.